Published since 1941, Ellery Queen’s Mystery Magazine is America’s oldest and most celebrated crime-fiction publication. 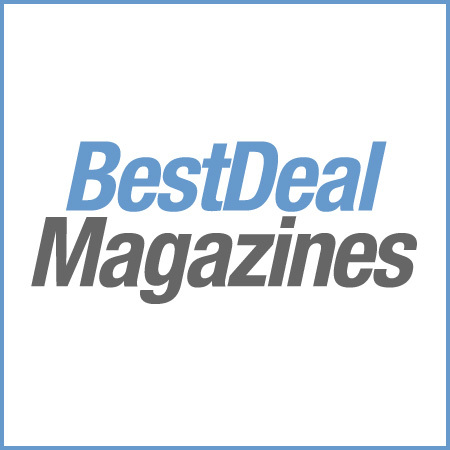 “The best mystery magazine in the world, bar none,” states Stephen King. Featured in its pages are short stories by the world’s leading writers of suspense. The full range of the genre is covered, from the cozy to the hardboiled, the historical to the contemporary-including police procedurals, P.I. stories, psychological suspense, locked-room and impossible-crime tales, classical whodunits, and urban noir. 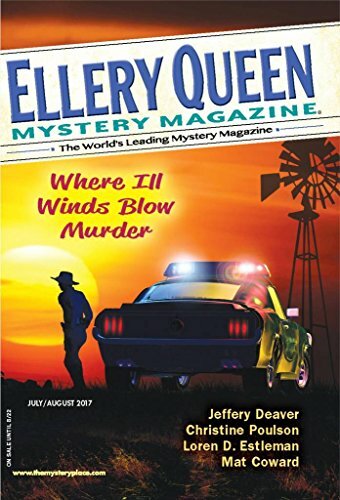 Ellery Queen’s Mystery Magazine is home to many bestselling authors, including Joyce Carol Oates, Chuck Hogan, Jan Burke, Lawrence Block, and Marcia Muller. Ellery Queen’s Mystery Magazine features 6 double issues each year.